In Other Words… I write the way your customers listen! Note: The subtopics in this section may be defined differently by different editors. Please be sure to read the description, not just the heading. This is mostly stuff you could do yourself … if you had the time and resources for it that I do. I’ll correct errors in spelling, syntax, grammar, all that stuff, and I’ll fact-check it. In Other Words… I’ll make you sure documents represent you as the professional you are. Proofreading on steroids, is the best way I can say it. I’ll also check for consistency of style, text and chart/figure agreement, footnotes and citations, and other details. I may make some minor wording changes to improve the flow. In Other Words… I’ll make your documents flow. Note: Documents requiring Line Editing only are typically well written and contain only three or four errors/page. I’ll take your ideas and create a manuscript, article, letter, whatever you need from them. Or, rewrite what you have. It’s your thoughts, but my work. In Other Words… once again, I do all the work, you get all the credit. It’s not just web copy. 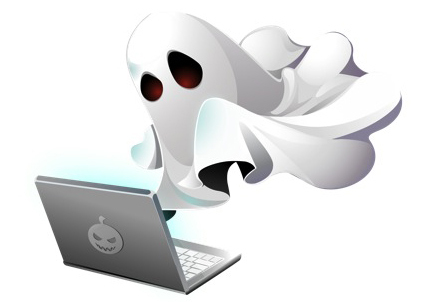 I’ll handle your articles, letters, press releases, email blasts or drips, whatever you need. And here’s the thing: It’ll sound like you wrote it! In Other Words… I do all the work, you get all the credit. Line Editing + more extensive rewording. I may alter portions of the document to make it more readable. You always have final say, of course. In Other Words… I’ll make sure your reader gets your message. Note: This does NOT include proofreading. As you continue to use manuals and presentations, as you add or remove sections, they start to lack continuity, things may not be synced properly anymore, etc. I’ll make sure everything is aligned, consistent, and well laid out on the page so it looks great and is easy to use. In Other Words… I’ll make sure your materials always look polished and professional. If you need a newsletter – and if you own a business, you do – I’m your girl. 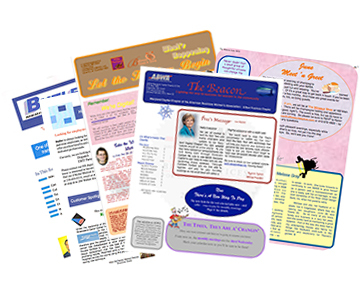 Print or online, I can handle your newsletter from start to finish, including layout, design, graphics, etc. Or I can create a template that you can drop articles and pictures into. Or anything in between. Whatever you decide on, you’ll have a product that informs, engages, and that you’ll be proud to put your name on. In Other Words… You need a newsletter. I’m a one-stop shop.